Welcome to FUJIX's global website. 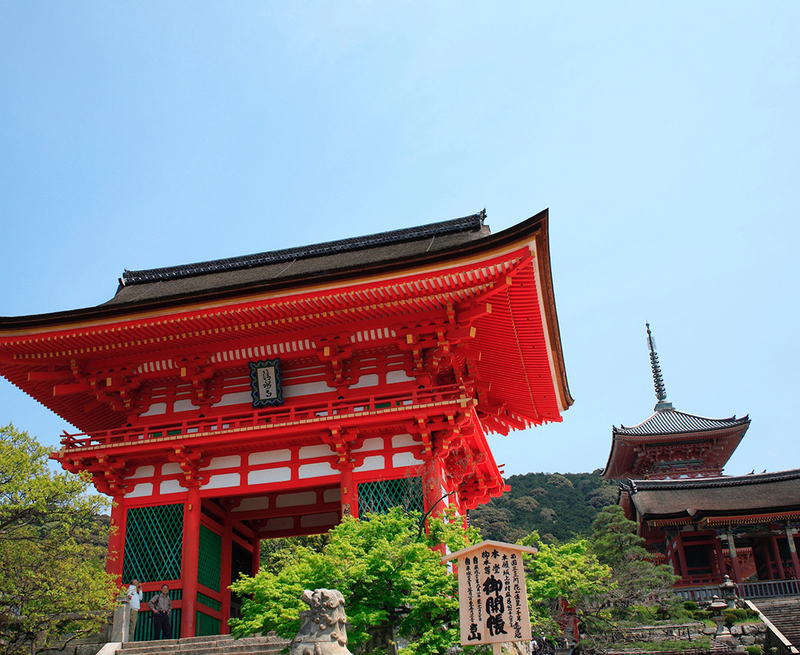 FUJIX manufactures and distributes threads and its Head Office is located in Kyoto. 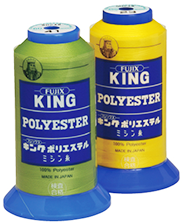 FUJIX offers more than 500 kinds of products for home and industrial-use. FUJIX ensures “delicate and precise” work through advanced technology and strict quality management. FUJIX has strived to be sincere to its customers since 1921. FUJIX provides reliable quality on time through its domestic and overseas network. 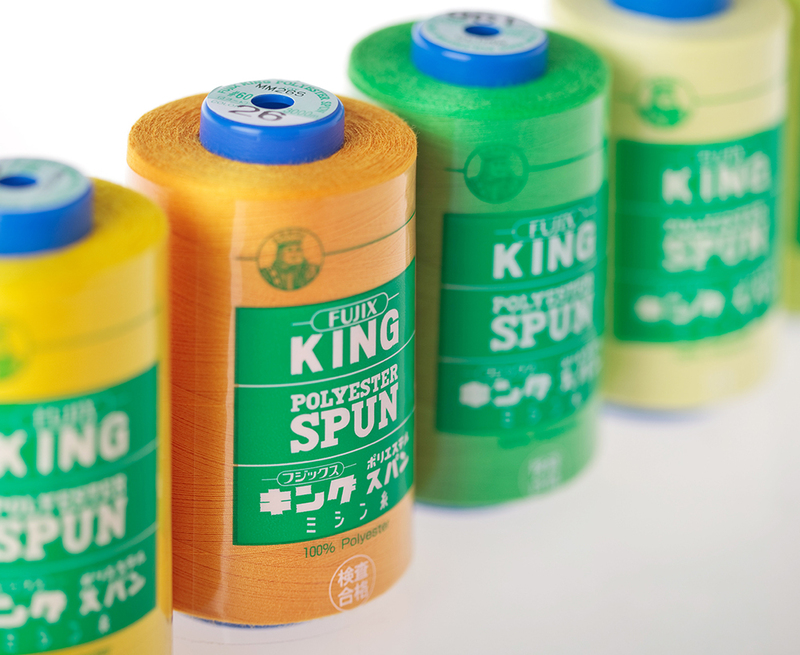 FUJIX’s high-performance industrial sewing thread. 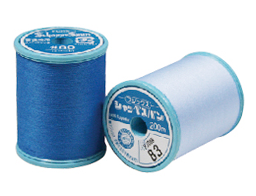 FUJIX’s sophisticated sewing thread for home-use. 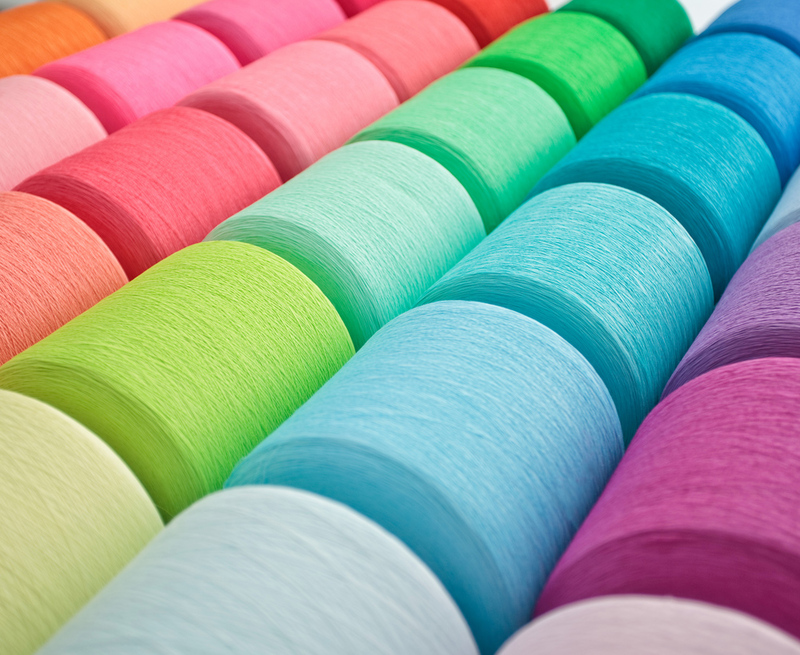 FUJIX’s machine embroidery thread for industrial use. 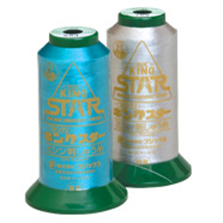 OEKO-TEX® Standard 100 based on the safety of products to the human body. Copyright © FUJIX Ltd. All Rights Reserved.